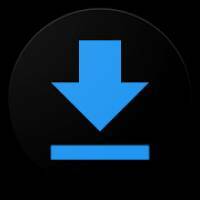 DOWNLOAD MANAGER is a Tools android app made by Magdalm that you can install on your android devices an enjoy ! 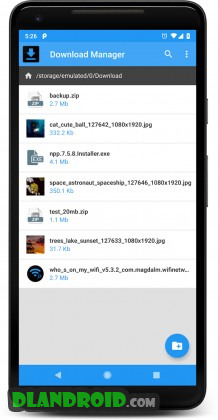 This app makes it easy to manage downloads folder on your Android device. – Complete managment of download folder: open file, compress, unzip, copy, share, edit and delete. – Direct access to the browser. – Add downloads manually or paste the URL. 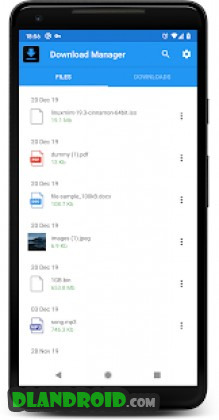 – Download manager to monitor progress.